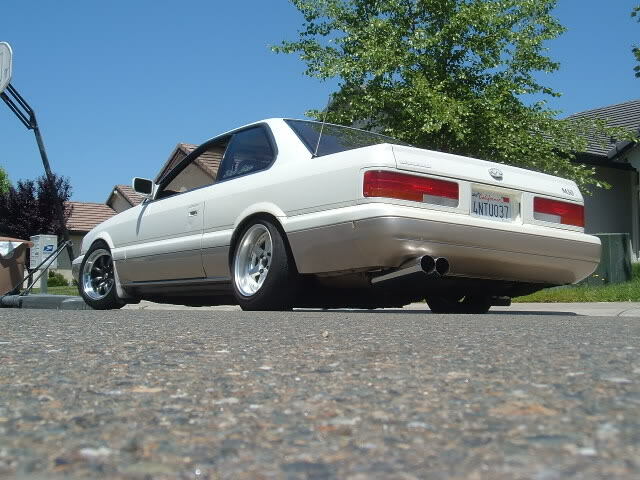 If you want to thank someone for doing the R&D for using S13 parts on an M30.. it is Brian! He is truly the first to document using these parts and did a write up. 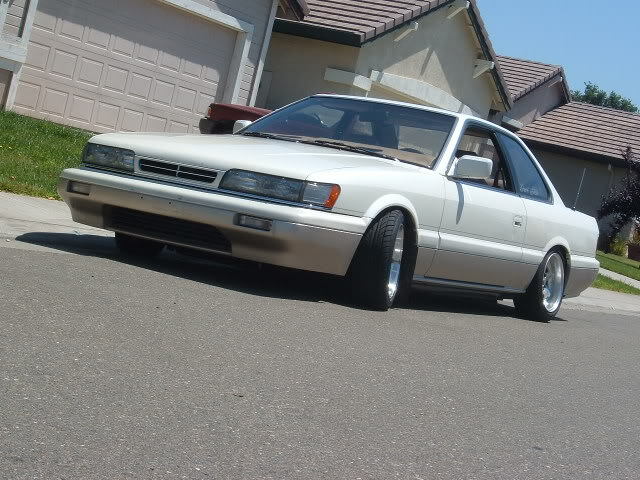 His M30 was very clean and I used it as the F31club to this day. At one point, he was in the middle of doing a V8 swap and well, life changes and he had to get rid of it. Brian sitting on his car! LOL. Brian has always been a Corolla guy, so that is his current car. We got in contact recently and I will put effort to meet up with him again.